Posted on Thursday, May 31st, 2018 at 11:15 am in Latest News. 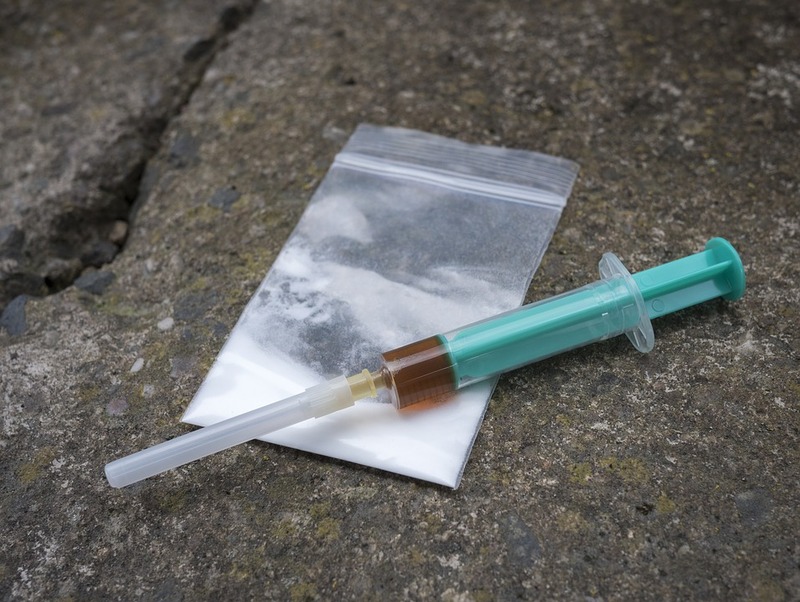 In surprising news this month, it has become apparent that the small town of Hastings, in East Sussex, has the third most heroin deaths in the country between 2014 and 2016, whilst only being the 106th most populous settlement in England. A shocking stat. The Office for National Statistics had released data in April that indicated that there is 1 heroin related death per 15,000 deaths in Hastings. Only the north-western areas of Burnley and Blackpool have a higher rate of heroin related deaths. Nationwide, there are 14 districts that are considered problematic with heroin related deaths based on this study. The Chief of the Brighton Housing Association had stated that the town needs a serious service to battle the drug related deaths. Not only does Hastings suffer from a heroin epidemic, but the town also ranks at 8th for most drug related deaths in the country. Citing nearby Brighton & Hove as an example – there is a belief that the town can beat the drug problem currently plaguing it. Brighton and Hove have lead the national of most heroin related deaths in the late 90’s , but since then have been specialist rehab clinics built in the area have caused this number to fall dramatically. Not only Hastings and other seaside towns are associated with a large heroin epidemic, but the whole country in comparison to the rest of Europe. Recently, a world-wide study has pointed out that Britain has one of the highest amount of drug-related deaths in Europe – heroin and other opioids such as fentanyl in particular had been proven problematic. If you are suffering from a heroin addiction or an opioid addiction in general, it is not too late at all to quit. At Ocean Recovery Centre, we offer Heroin Rehab in Hastings and through the rest of the United Kingdom. Call Ocean Recovery centre today on 01923 369 161 for more information on our rehab and detox services.